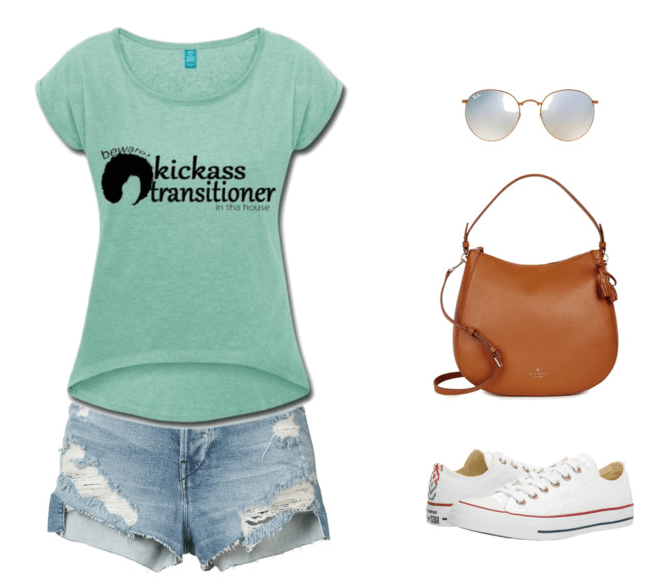 Spring is well underway and Summer is fast approaching with higher temperatures that have us all peeling layers of clothes and showing a bit more skin. Though refreshing dives in the sea or pool feel like a welcomed activity this time of the year, you can’t forget to take care of your curly hair. Yes, long sunny days and warm breezes can bring about several dangers to your hair. 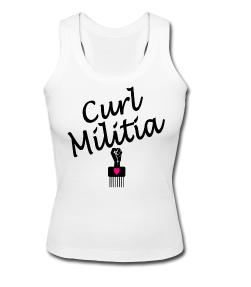 Therefore, you gotta make sure you have some summer hair essentials to keep your curly hair healthy. It’s a well-known fact (no alternative facts here 😉 ) that as this time of the year approaches and is in progress you will have people complaining about or trying to protect their hair from becoming lighter or excessively dry and hay-like. For many, a resolve can only happen with a good hair cut to get rid of all the damaged hair which by then may already showing advanced signs of hair breakage and split ends. As you are starting your natural hair journey this is the last thing you wanna have happening to you since you’re already trying to keep breakage at the line of demarcation at bay and/or working to keep your hair moisturised at all times. If salt and chlorinated water are added to this scenario you can have the perfect ingredients to a great disaster. 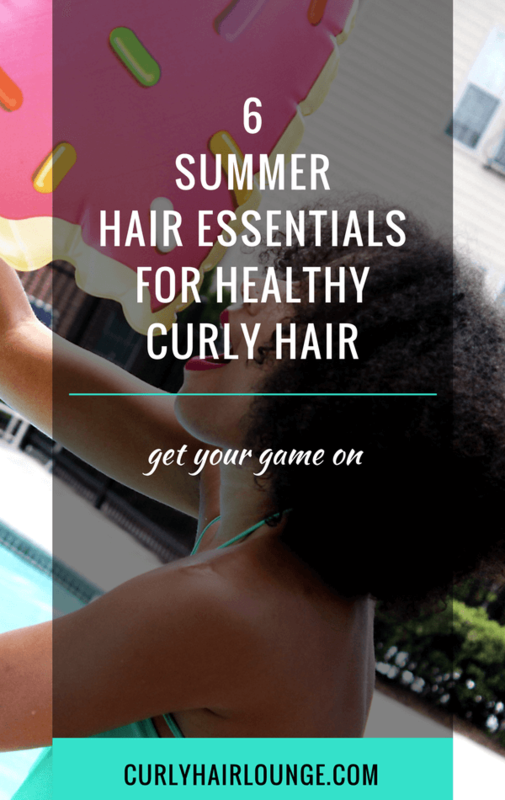 But you can avoid all this if you always have your Summer hair essentials for healthy curly hair. Curious to know what they are? Well let’s dive right into them, shall we?! The best way to deal with damage is to avoid it in the first place and for that, you will need sun protection for your hair. There are several ways you can do that. You can buy products which have as active ingredients Methoxydibenzoylmethane, Ethylhexyl or Octyl Methoxycinnamate or Drometrizole trisiloxane. These are ingredients that work as UV filters in your hair products. 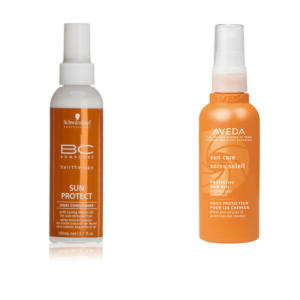 As examples, you have Aveda Sun Care Protective Hair Veil or Schwarzkopf BC Bonacure Sun Protect Spray Conditioner. However, some of the ingredients in these products have been linked to hormonal changes and cancer. 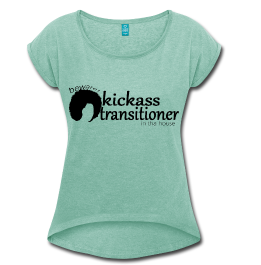 Therefore if you want a more natural option you can also choose to use vegetable oils. Vegetable oils like extra virgin olive oil or coconut oil have an SPF of 7 and 7.5. If you consider that a sunscreen cream with SPF 10 protects your skin up to 90% these oils are definitely worth trying, just make sure they are the purest possible. 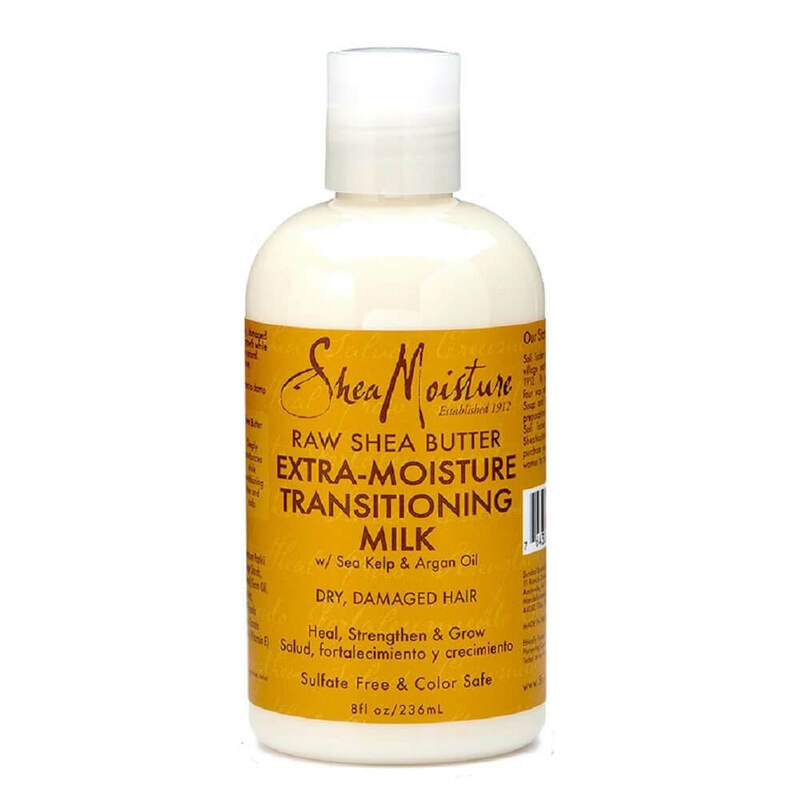 Oh, just for curiosity shea butter‘s SPF is within 4-6. Sweet, right!? 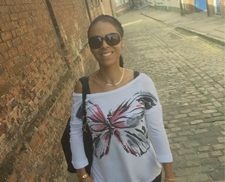 To get your supply of oils (or butter, or DIY goodies) please go to SheaButter Cottage, they have a huge (41) collection of them, I bet some you haven’t even heard of. Yeah, they’re that good! 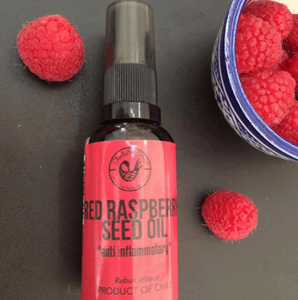 Check out their Red Raspberry Seed oil bellow, it is known to have SPF (UVB) of 28 – 50. But if you wanna know more about this you can read the post: Natural Sun Protection For Your Hair. TIP. Whenever I plan on going to the beach what I like to do before I leave is fully wet my hair, squeeze excess water, apply a cheap conditioner ( I use Tresemme), follow with extra virgin olive oil and then do a protective hairstyle (I normally do 2 Pocahontas braids), which will further prevent the easy penetration and absorption of salt and chlorine. These little items used alone don’t offer you enough protection because sun radiation can pass trough clothes and hats. They would need to go through a special treatment to offer you protection. Nevertheless, if you use them alongside your sunscreen spray or oils you have much better protection. 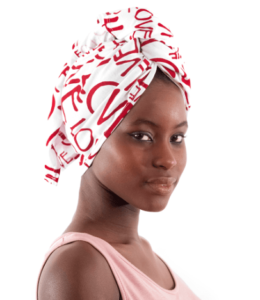 These days there are several black-owned companies selling African themed head scarfs or wraps such as SheaButter Cottage (UK based company) or The Wrap Life (US based). 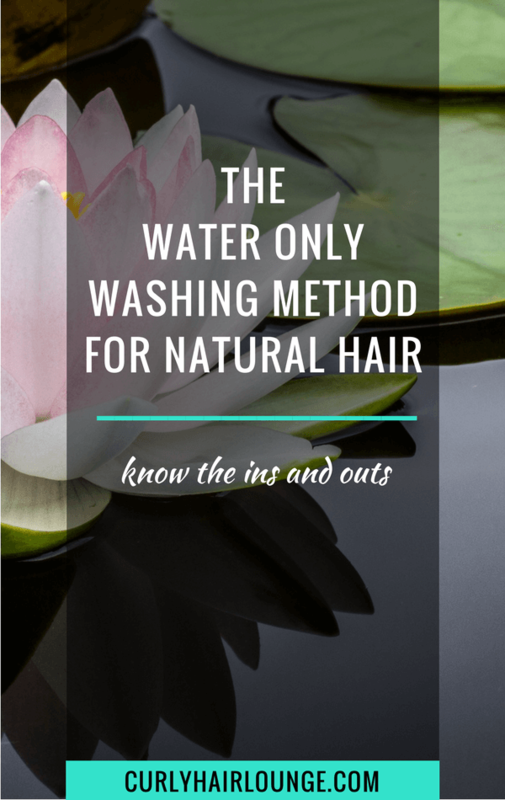 Water is essential to curly hair use it to keep you hydrated internally and find it in your products as the base of your moisturisers to keep your hair quenched. Additionally, during the beach season, rinse your hair with water to remove the salt and excess chlorine from your hair. They dry out your hair and damage the protein bonds in it. TIP. Some beaches and pools will have nearby showers you can use to rinse yourself. To cover myself, I always like to take an extra big bottle of water (2 Lt/3.5 Pints) with me in case there are no showers. 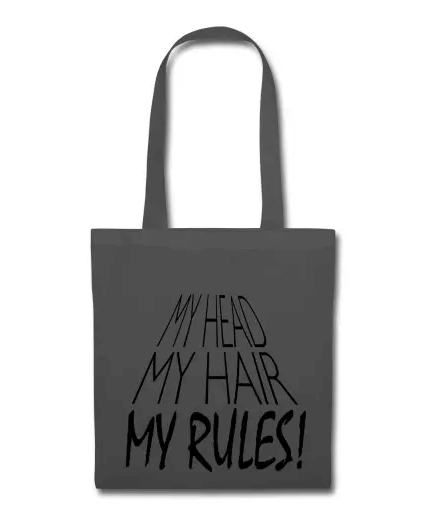 This way I can still rinse my hair. I squeeze the excess (salted or chlorinated) water and then ration my bottle of water to rinse my hair. If there is indeed a shower I can always drink my water. If you use your beach towel to dry your hair you should know that it is just as bad as using a cotton towel, in fact, they are the same, the difference is that the beach towel is more colourful and visually appealing. 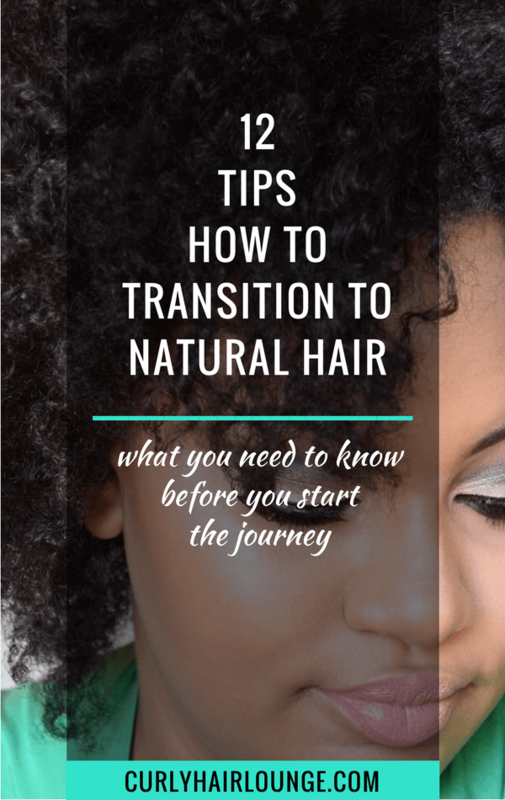 As you know cotton towels can trap, pull, snag and break your curly hair, that’s probably why you have a microfiber or jersey towel now that you’re on your natural hair journey. So why wouldn’t you use one when you’re at the beach or pool? Make sure you take yours or buy yourself one. Breezy Tee has full towels (46.5 x 120 cm / 18″x 47″) or smaller towel wraps (22 x 53 cm / 9″x 21″) you can check out here. 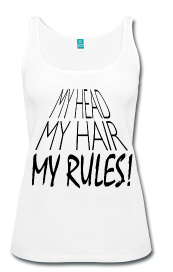 The high temperatures, sun radiation, salt and chlorine all work to dry out your hair and damage it. It’s important that when you wash your hair you use a shampoo that is not going to strip your hair of its moisture even more. Look for a moisturising shampoo that has ingredients like glycerin, fatty alcohols, vegetable oils, aloe vera, panthenol and is free of harmful sulphates. 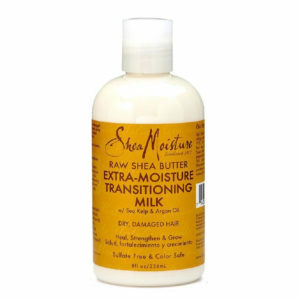 As examples, you have Shea Moisture‘s Raw Shea Butter Extra Moisture Retention Shampoo or Big Hair‘s Soft Clean Shampoo. 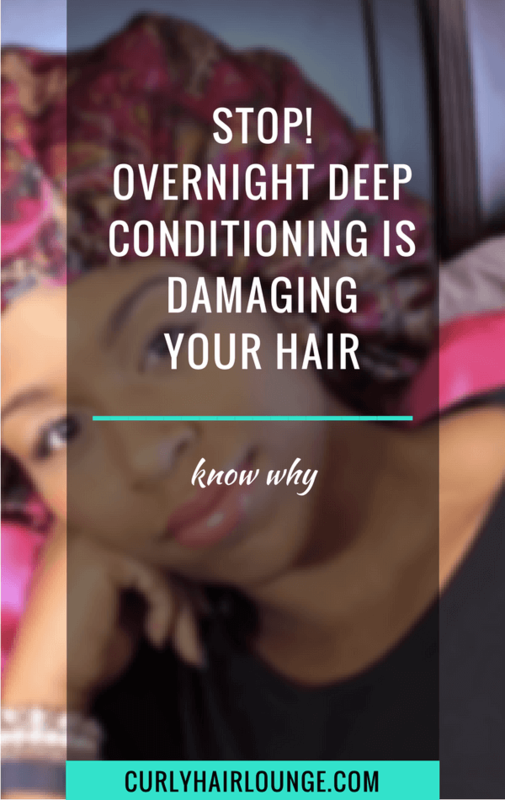 It’s never too much to say you should always deep condition when it’s your wash day. 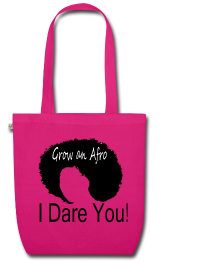 This is necessary to rehabilitate your hair from all the daily ‘aggressions’ it suffers. 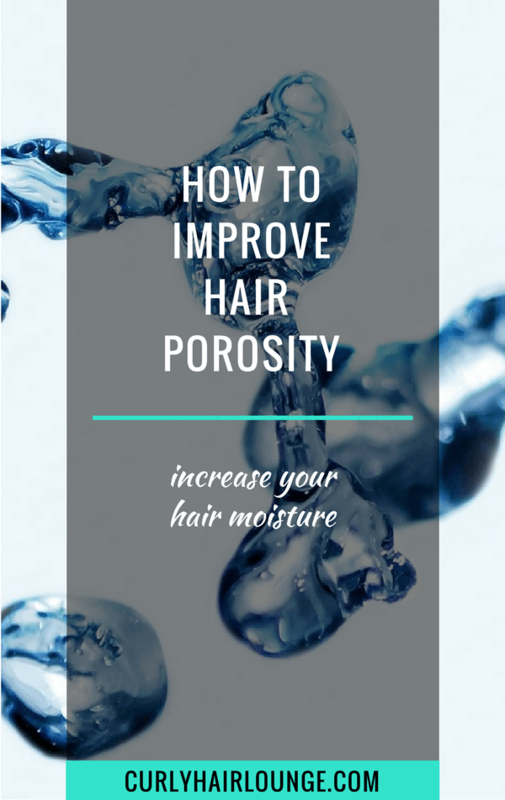 Because the sun, salt and chlorine take a toll on your hair’s protein it is important you don’t neglect your protein treatments and maybe even increase them by one if you plan on having frequent trips to the sea or pool. 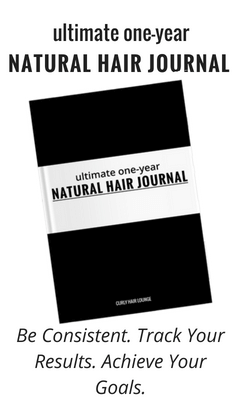 This way you’ll be able to maintain your hair’s health and avoid damage. 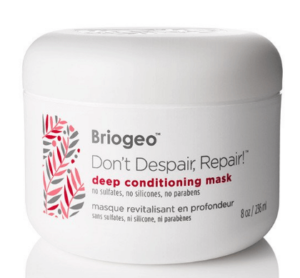 You can use a protein treatment such as Briogeo ‘Don’t Despair, Repair!’. 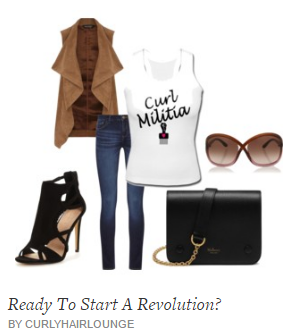 For more treatment suggestions you can read 7 Protein Treatments to Strengthen Curly Hair. If you want to make sure your hair remains healthy this Summer make you always have these items available for a stress-free beach season. 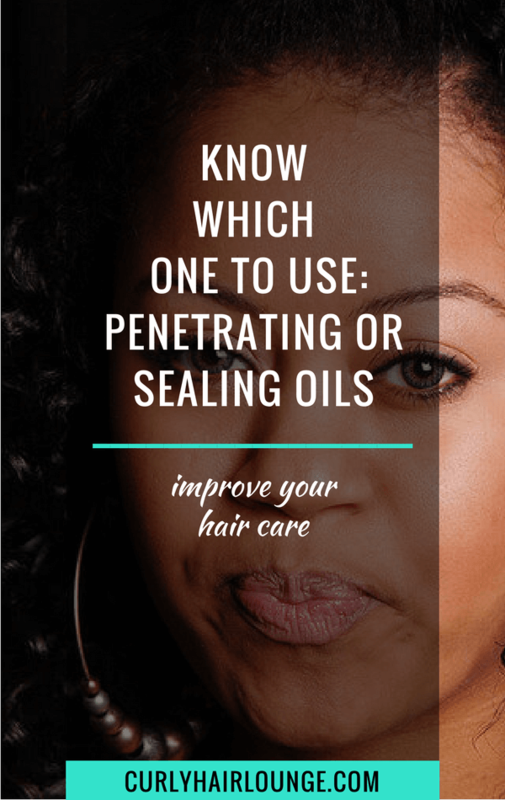 Evidently, there are hair care practices you still need to continue doing such as making sure your hair is well moisturised and sealed and your regular hair trims. 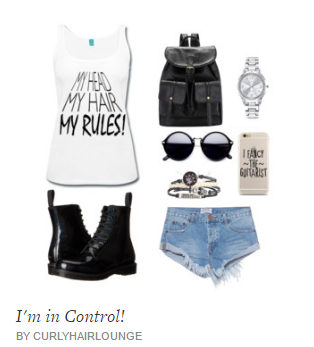 For more summer tips you can read this post. What are the Summer hair care essentials you can’t go without? 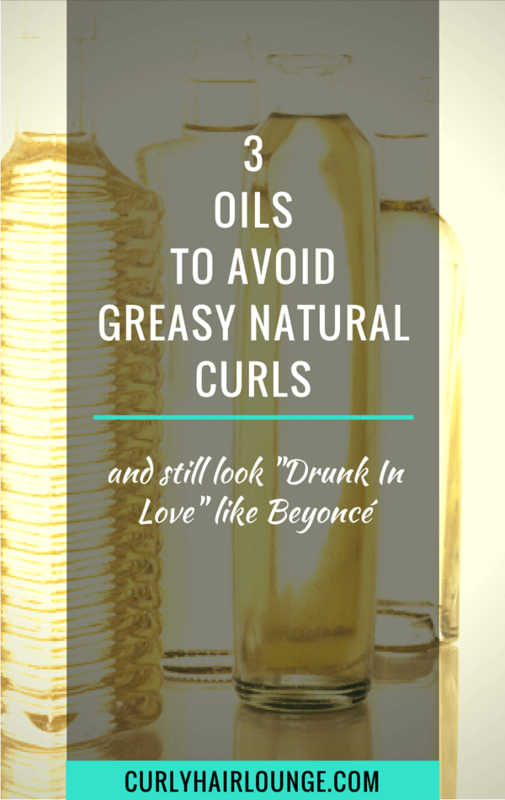 ⟵Do You Need A Daily Dose Of Oil On Natural Hair?